Margaret K. McElderry Books, 9781416975861, 496pp. Magic is dangerous—but love is more dangerous still. 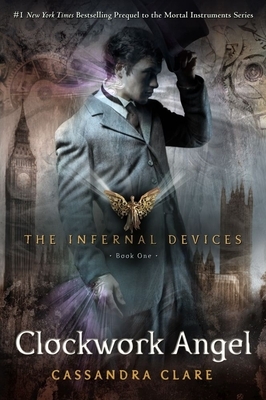 Discover the riveting first book in the #1 New York Times bestselling Infernal Devices Trilogy, prequel to the internationally bestselling Mortal Instruments series.